ment Generation: Justice and Ecology Project, which inspires and engages in transformative action towards the liberation and restoration of land, labor, and culture. MG is rooted in vibrant social movements led by low-income communities and communities of color committed to a Just Transition away from profit and pollution and towards healthy, resilient and life-affirming local economies. Gopal serves on the boards of The Center for Story-based Strategy, The Working World and The ETCgroup; and is on the advisory board of the Catalyst Project. He also teaches in the Urban Sustainability program at Antioch University, Los Angeles. He is the father of two amazing children and lives in a cooperative community with 9 adults and 8 children in Oakland. H ank is President & CEO of the Center for Popular Research, Education & Policy (C-PREP). C-PREP serves vulnerable communities with participatory action research, training, technical assistance and policy. His work specifically focuses on food justice and building community resilience. He recently formed New Hope Farms, a network of small cooperative farms linked to a network of small corner stores selling only healthy food. 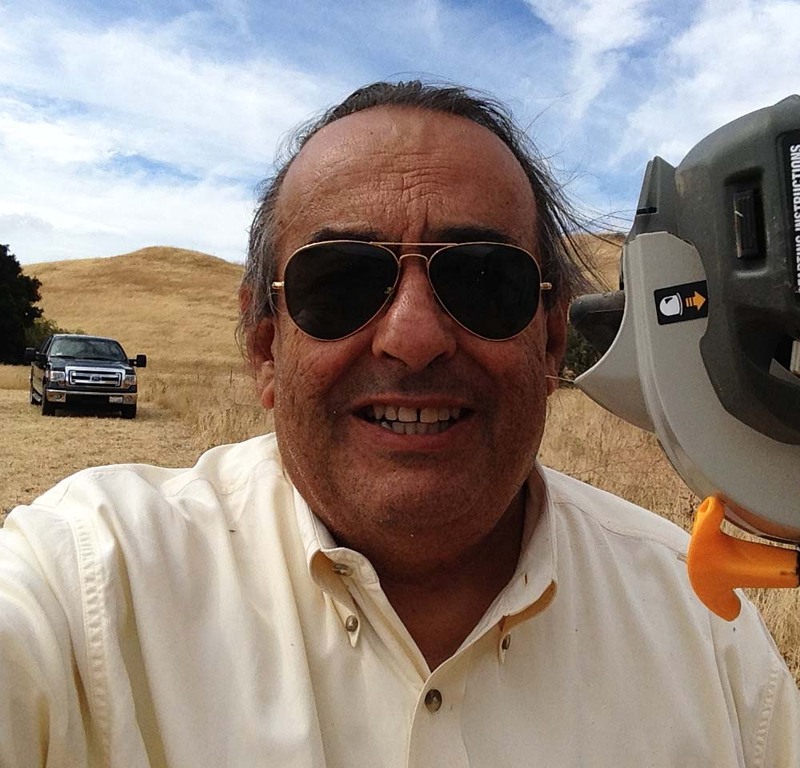 He is also co-founder and Director of the Sacred Community Land Trust, devoted to conserving farmland for farming by low-income farmers and ranchers. He plays the alto saxophone; writes poetry; and makes photographs. He lives in Pinole, California. As a child growing up in a Chinese immigrant family, Vivian Yi Huang experienced the injustices facing immigrant communities. Currently, she is Campaign and Organizing Director for Asian Pacific Environmental Network (APEN), organizing alongside immigrant community members to develop collective power, leadership, and a new regenerative economy for social justice. 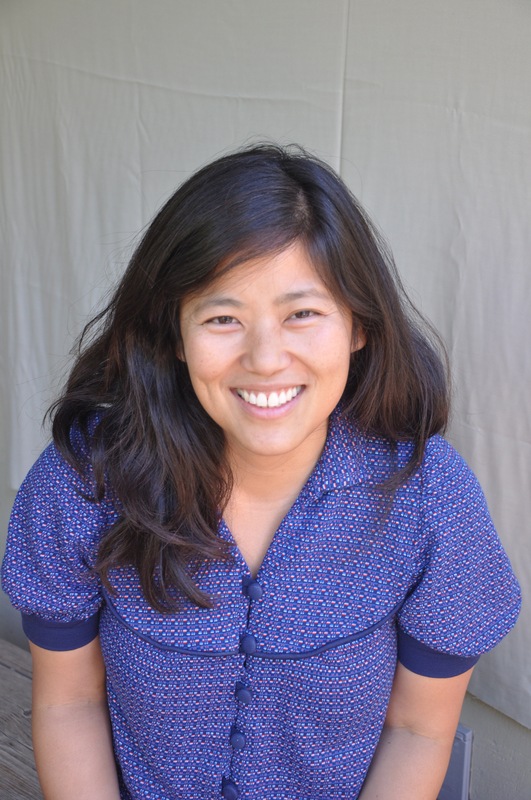 Prior to working at APEN, Vivian spent a decade advocating for policy, legislation, and budget funding for immigrants, communities of color, and migrant farmworkers at Asian Americans for Civil Rights & Equality, the California Primary Care Association, and the Presidential Management Fellows Program. 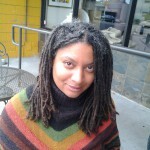 As part of her commitment to popular education and leadership development, she was a mentor for the Women’s Policy Institute for 9 years, teaches a health policy course at the San Francisco State graduate school of public health, and is a trainer for the School of Unity and Liberation (SOUL). 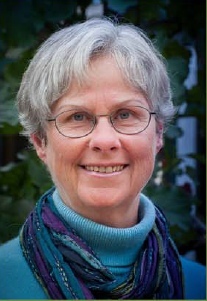 Marilyn Langlois is a Richmond resident and founding board member of the Richmond Worker Cooperative Revolving Loan Fund, which was started in 2012. She served as a Community Advocate on the staff or former Richmond Mayor Gayle McLaughlin, who in 2010 began bringing attention to Richmond as fertile ground for worker cooperatives, and put City funds into preliminary initiatives to support cooperative development. Ms. Langlois is also a co-coordinator and founding member of the Richmond Progressive Alliance, a grassroots organization advocating since 2003 for racial, economic and environmental justice in Richmond. Doria is 3rd generation resident of Richmond, California and the Executive Director of Urban Tilth, a community based organization rooted in Richmond dedicated to cultivating a more sustainable, healthy, and just food system. Urban Tilth hires and trains residents to develop the capacity to produce 5% of our own food supply. Raised in a strong church community where her grandfather was the minister, Doria spent weekends and summers on the church’s ranch in Fairfield California. It was on the ATOT ranch where she was taught her first strong lessons on the power of cooperative economics by her grandfather Elder Vernon V. Robinson. Doria has also worked on organic farms in Western Massachusetts, where she attended Hampshire College; at Veritable Vegetable, a women -owned organic produce distribution company; at Real Food Company and was a worker member of the Mixed Nuts Food Co-op. In 2014 she led the charge to develop Urban Tilth’s first three- acre urban farm in Richmond, relaunch the Farm to Table countywide CSA using hyper local produce, and seeded the Richmond Food Policy Council’s effort to install salad bars in every Richmond school in order to increase access for all Richmond kids to healthy whole foods. Doria currently lives in the neighborhood she grew up in in Richmond with her wonderful 13 year old twins. Social Activist, former Richmond Arts and Culture Commissioner, Najari Smith has devoted his life to creating a sustainable city, through local activism in the City of Richmond, using bicycles as vehicles for healthy active, economic and cultural social change. Growing up he had to experience family members and friends suffer from diabetes and other health related ailments that could have been alleviated through proper nutrition and increased physical activity. This experience made him aware of the consequences of poor health choices and the systemic environmental factors that contributed to health disparities between members with histories of living in marginalized communities and those from more affluent areas. In August of 2012 he founded Rich City Rides to increase the use of bicycles as a low cost, healthy and sustainable mode of transportation and create jobs in an emerging green economy. Since the creation of Rich City Rides, Najari has donated thousands of hours his time and personal finances to host over 200 community bicycle repair workshops, lead over 200 social rides, and establish a commuter bicycle program that has provided over 200 free bicycles to members of Richmond’s disadvantaged community. Realizing it takes more than getting people on bikes to promote healthy active transportation, he has been a leader for local bicycle advocacy; collaborating with city government to create safer streets and obtaining support for more bicycle safety education classes. In 2013 he was elected Chair of Bicycle Pedestrian Advisory Committee for the City of Richmond and is an organizational member of Friends of the Richmond Greenway. Najari’s most recent accomplishment has been the planning and cofounding the Rich City Rides Community Shop, a democratically operated cooperative bicycle shop run by staff all living in Richmond. The shop serves families, youth and commuter cyclist and is used for hosting community events that encourage social inclusion and a safe space for the most vulnerable members of society. The founding board will hire the incubator’s initial three staff members. Once hired, the paid staff members will also serve on the board. Each new democratic enterprise (worker or community cooperative, incorporated as an LLC or cooperative corporation) will have one of its members serve on the incubator’s board. After Cooperation Richmond has at least 5 incubated cooperatives represented on the board, the initial founding board members will be phased out.